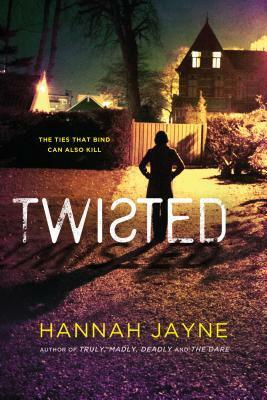 Welcome to our stop on the spotlight tour for Twisted by Hannah Jayne. I am excited to share an excerpt with you all as well as a giveaway, I hope you enjoy! Would you rather change the past or be able to see into the future? Future. The past is the past and it made me what I am, but I’d like to know that I’m not going to repeat any dork moves in the future. The woman driving the Honda SUV smiled at Bex, her light- blue eyes sparkling even in the dim hint of twilight. Bex felt her mouth drop open.